Kenny Hubbard has gone through more nitrous bottles than most racers will use in a lifetime. In that process, he's learned a thing or two, won some races, and set some records. We go under the hood of Hubbard's Nova to talk shop, horsepower, and drag racing. 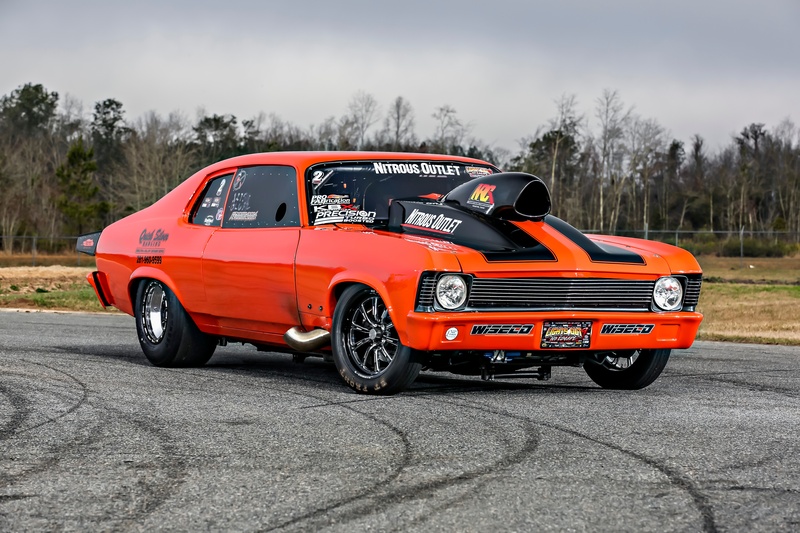 At Lights Out 8, Hubbard piloted the Nova to runner-up spots in both the X275 and Outlaw 632 classes, setting a nitrous record with a 4.377 pass that still stands today. “It goes all the way back to high school,” Kenny Hubbard says regarding his interest in drag racing.“My dad and I put together a pretty basic street car – a ’77 El Camino. It wasn’t anything special really, at that point I didn’t know much about how to tune a car. 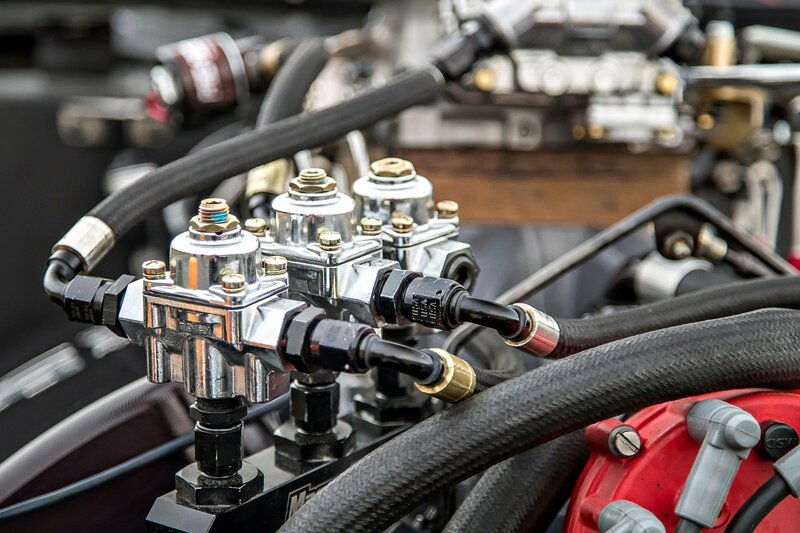 I didn’t even know how to adjust the valves or put a jet in a carburetor bowl!” Motivated by a 355ci small-block, Hubbard recalls they had a personal best e.t. in the car of 8.20 in the eighth mile. “All motor, it wasn’t too shabby,” he recalls. 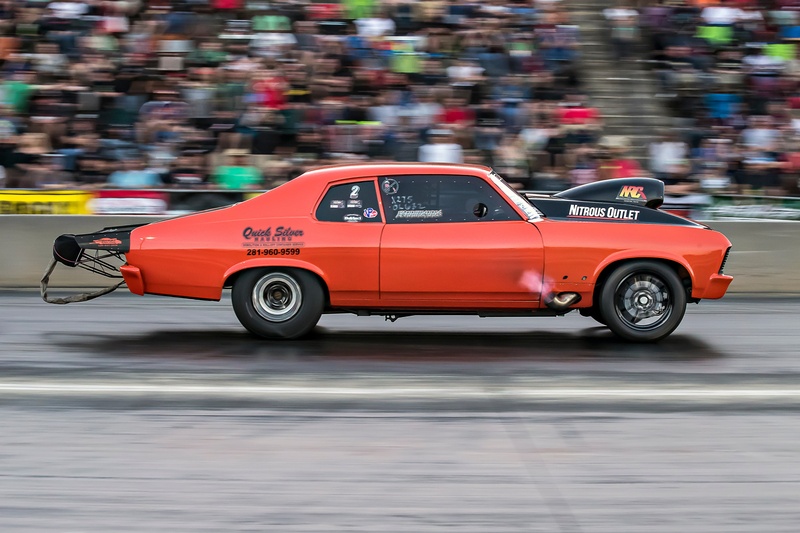 That El Camino would prove to be the start of a long career in drag racing, one which has seen Hubbard become the first racer to reach the 4.20s on drag radials, a milestone he reached back in 2012. Hubbard has also proven to be a force to be reckoned with in X275 and Outlaw 632 racing, taking runner-up podium spots in both classes at last year’s Lights Out 8 event. 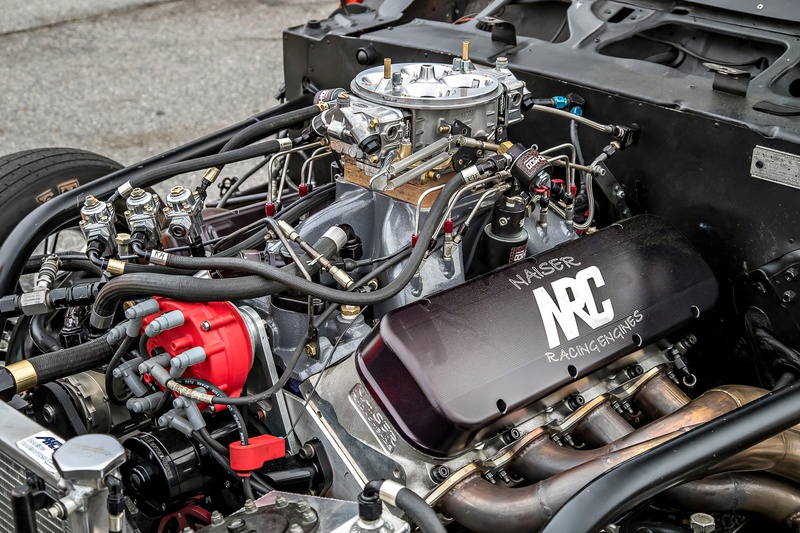 Under skin of the Nova lurks a 588ci power plant from Naiser Racing Engines. The mill makes 1,850 horsepower on the dyno on nitrous with the help of Dart cylinder heads, a Comp Cam, custom Wiseco pistons, and an assortment of top secret go-fast hardware. We recently sat down with Hubbard to get the skinny on his career in motorsport, the cars he’s campaigned over the years, and what he’s got planned for the future. Hubbard says that although he still runs in Outlaw 632, X275 class racing is his primary focus these days. “Other people talk about racing the Street Outlaw guys, doing No Prep – I don’t change that car up for anything,” he explains. 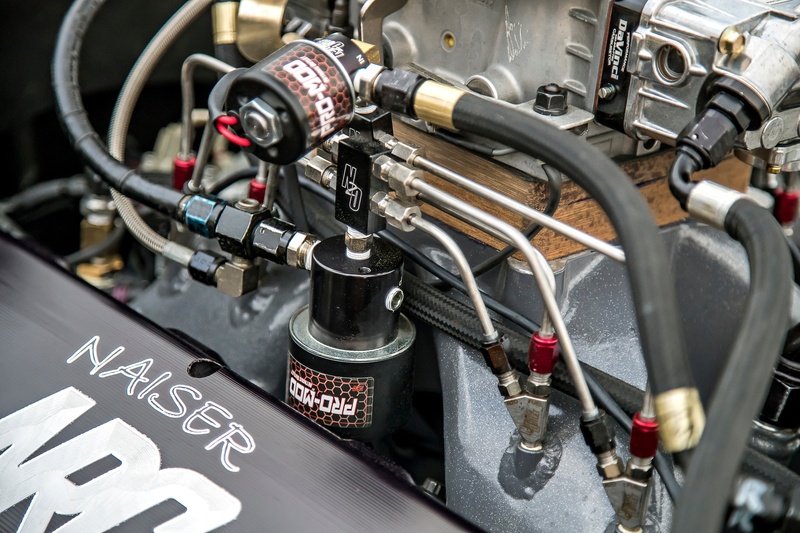 The Nova gets motivation from a 588ci power plant prepared by Naiser Racing. Internals include a forged crankshaft, Wiseco pistons, a Comp Cams camshaft, Victory valves, and Dart cylinder heads. Davinci Performance supplies the carburetor and Nitrous Outlet provides the spray, the latter of which is handled by an AMS 2000 controller. 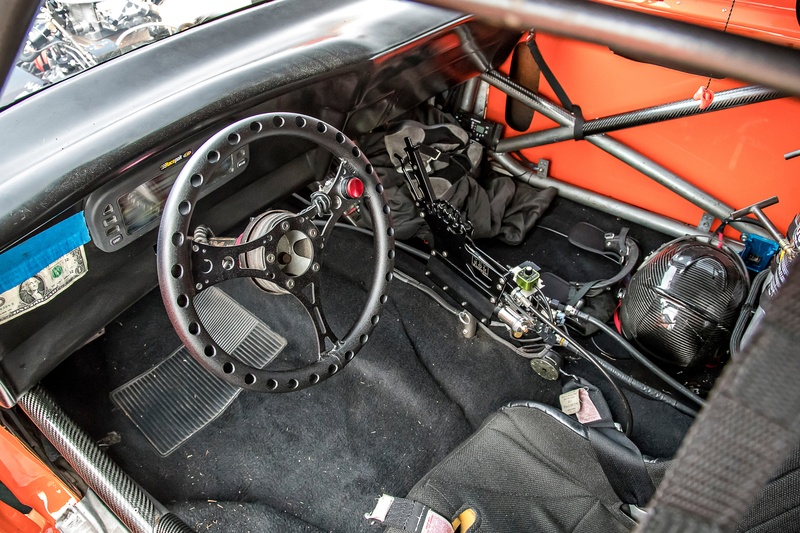 Power is sent to the rear wheels through a Mark Micke gearbox. “We go back and forth between a two-speed and a three-speed lockup,” Hubbard notes. Carburation comes DaVinci Performance while a Nitrous Outlet system delivers the spray. An AMS 2000 controller keeps the engine and power adder happy with one another. On the inside, the cockpit of the Nova is all business. Everything You Need to Know About Ring Gap! Copyright © Wiseco Piston Company Inc. All Rights Reserved.